Almost any one can do it … children, teens and adults. You don’t need to be in shape first. In fact, many beginner students have never exercised regularly before trying their first Taekwondo class. Of course, we encourage you to talk to your doctor before starting any new exercise program. What are you waiting for? 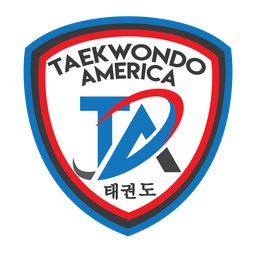 Find a Taekwondo America school near you today!